Only a few days until December but you can bet I’ve already started watching Christmas movies! I have a list of movies in my Bullet Journal and I’ll be marking them off as I watch them until the end of December! A bunch of these movies and specials will be on Freeform’s 25 Days of Christmas this year! Check out their schedule here if you want to plan ahead! 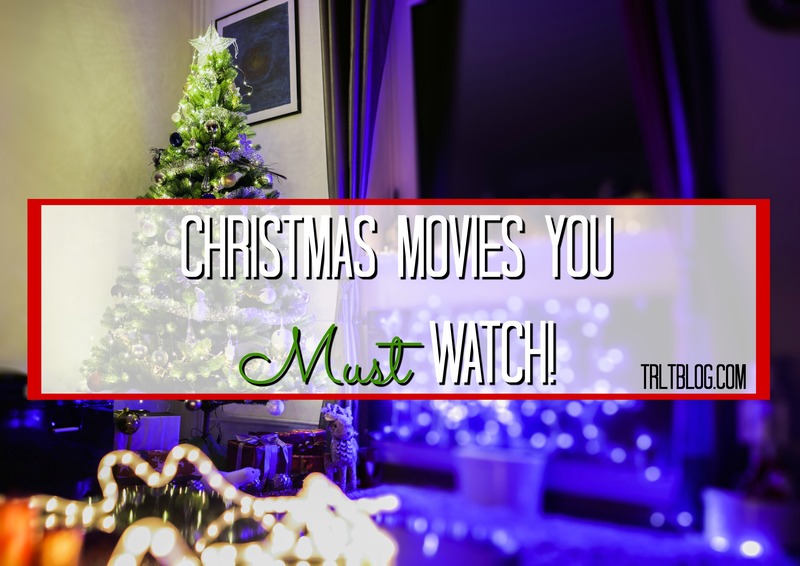 Here is a list of the movies and TV specials I want to watch this Christmas! Is Die Hard a Christmas movie? Should I add it to my list? !